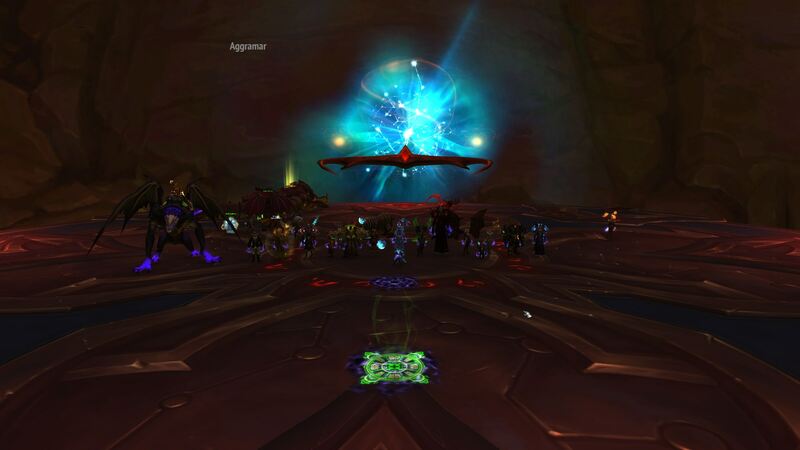 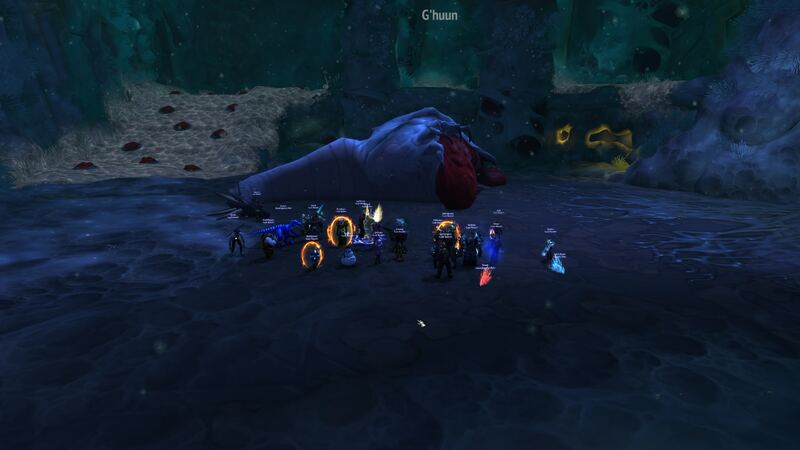 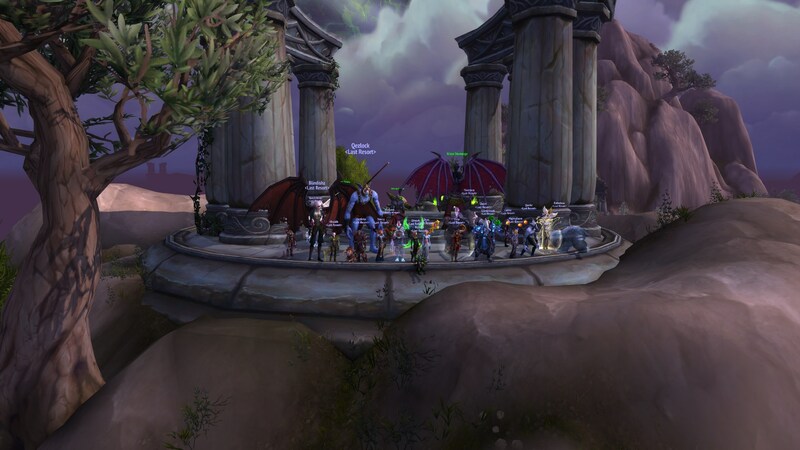 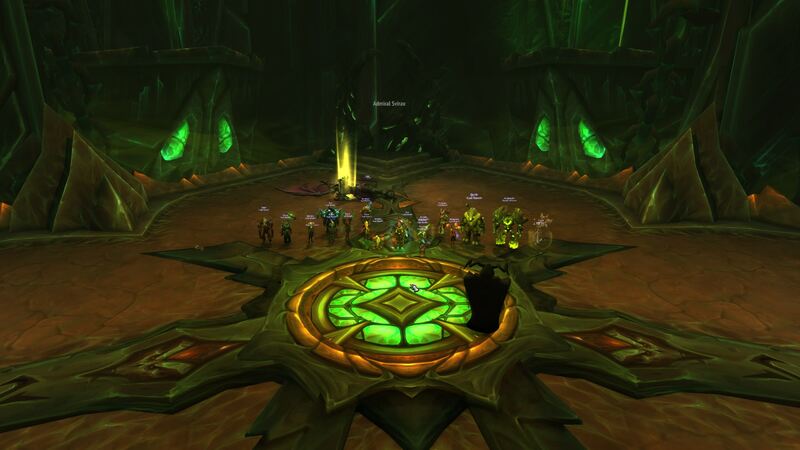 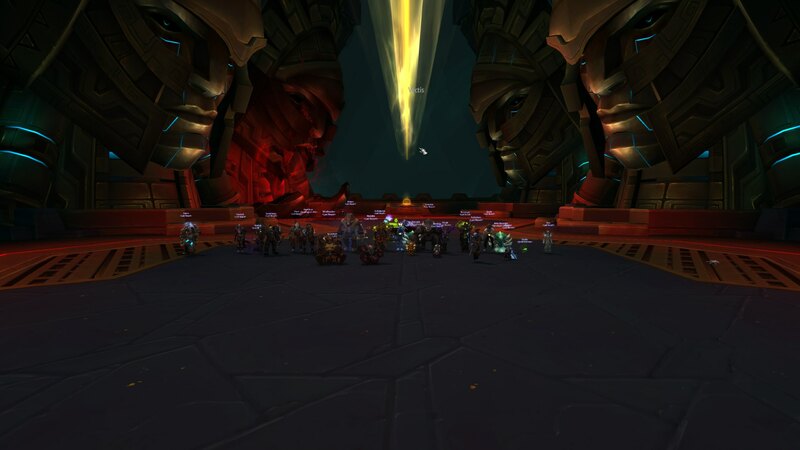 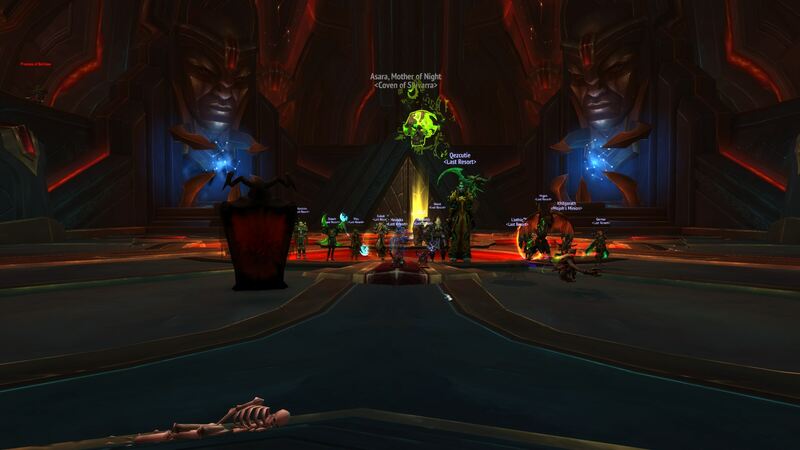 Topic: Mythic G'huun down! 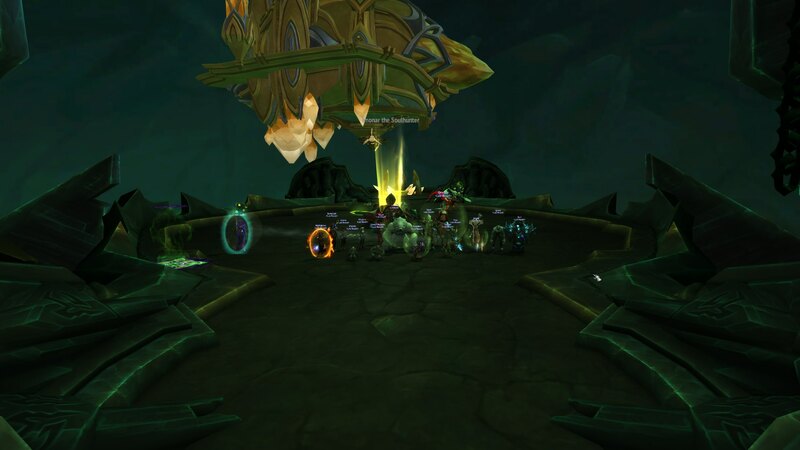 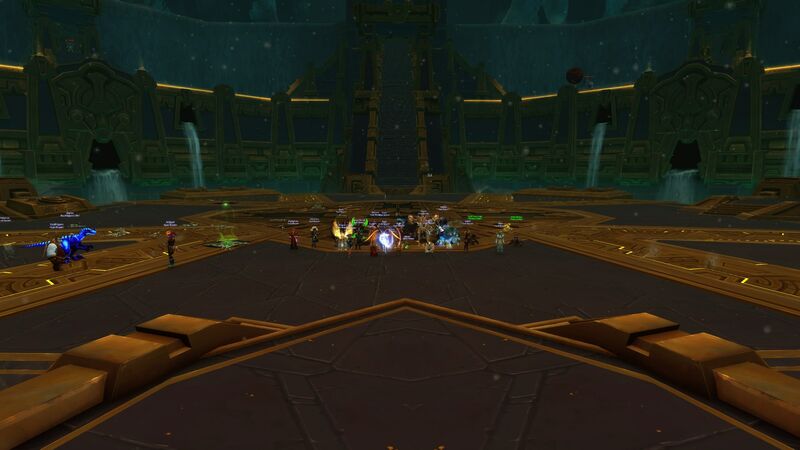 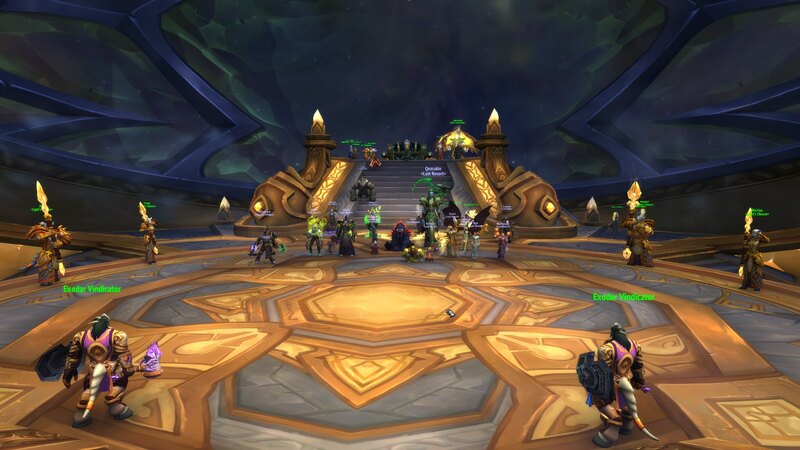 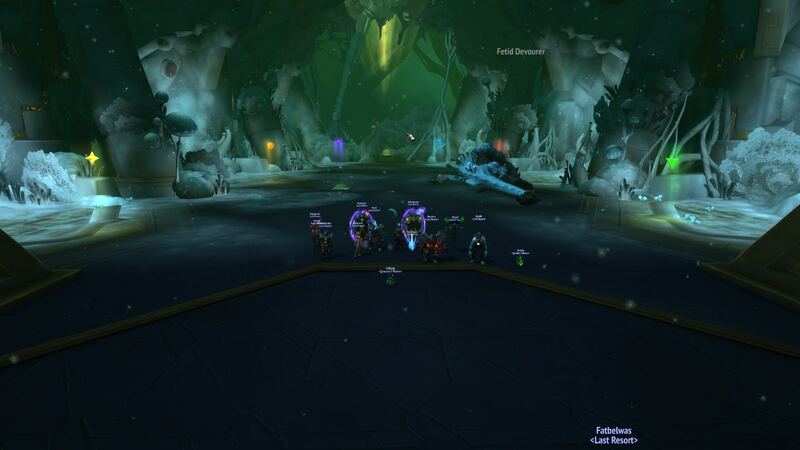 (Uldir 8/8), Uldir Mythic Cleared! 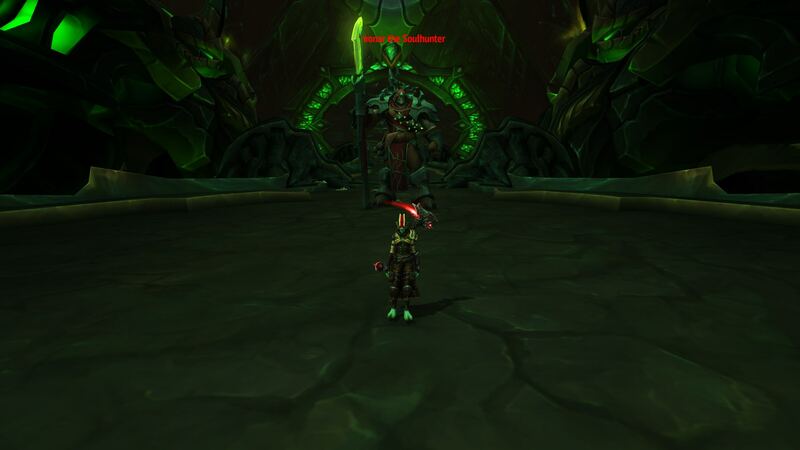 Mhmm new holes to fill! 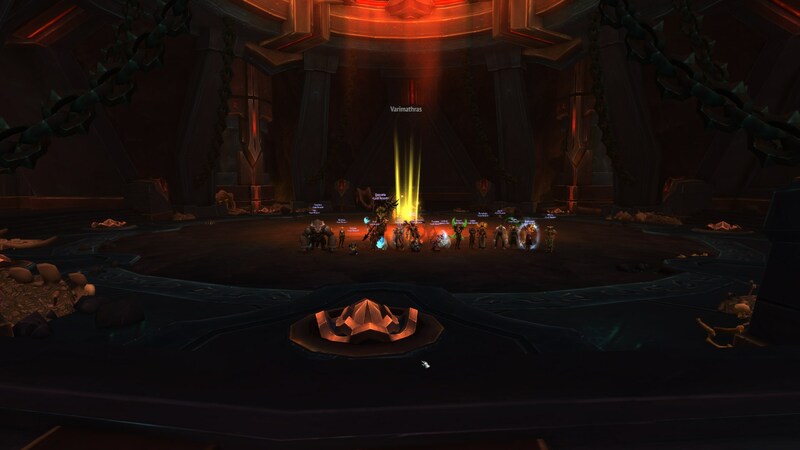 Topic: Heroic Cleared! 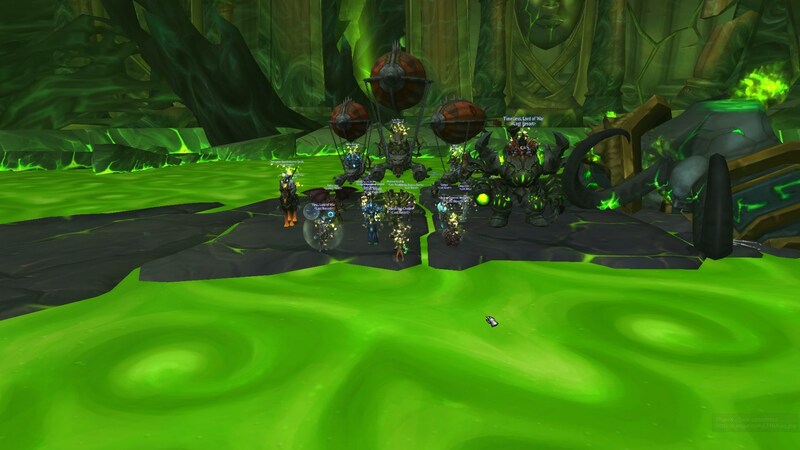 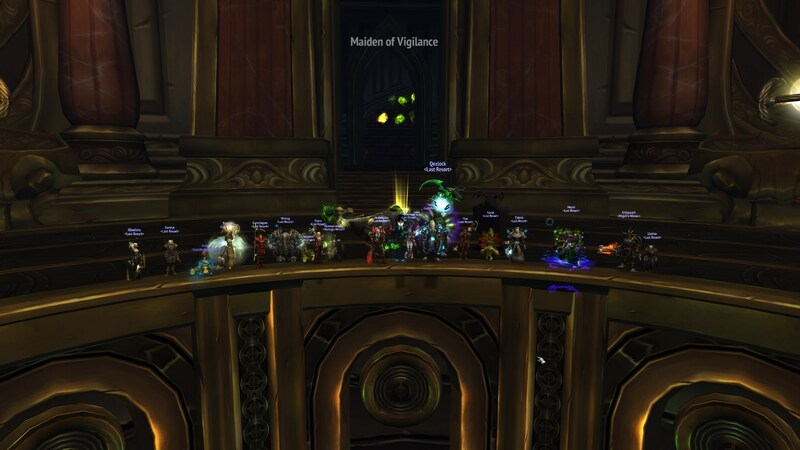 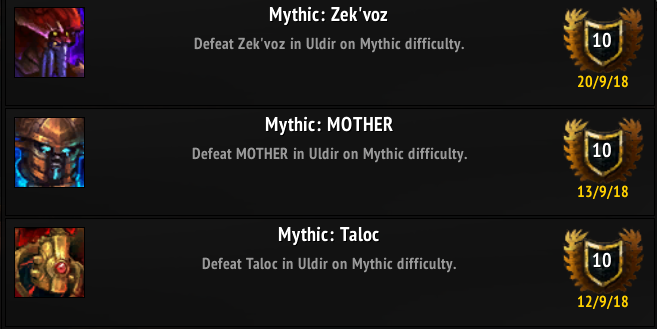 & Taloc, MOTHER and Zek'voz down on Mythic! 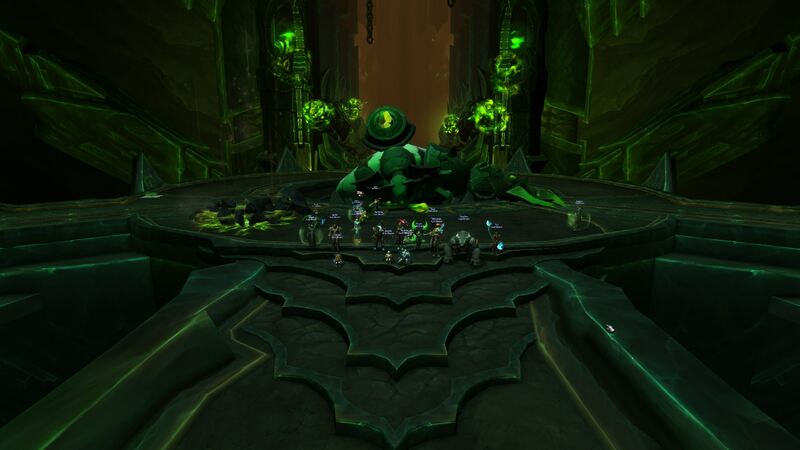 Antorus cleared finally... see you in Battle for Azerite! 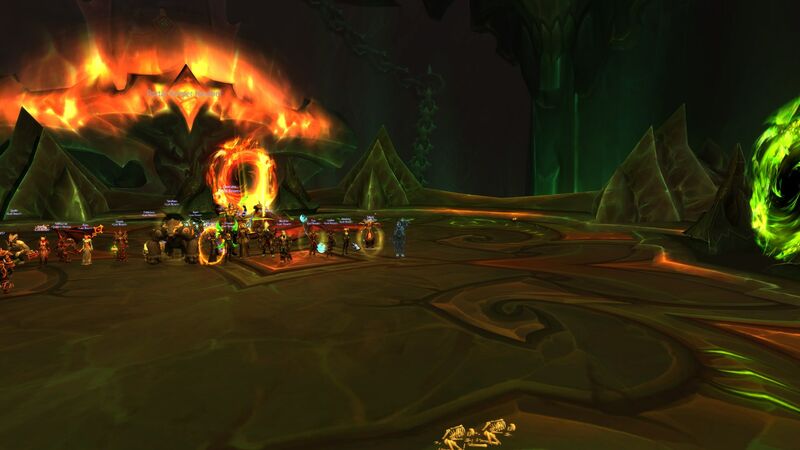 how do you dodge balls again? 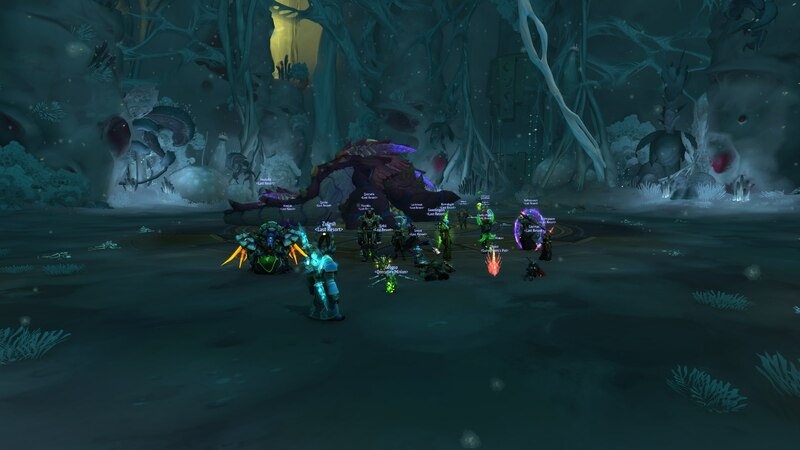 we are masters of "line up by skull for screenshot"
First 3 bosses down, hard stuff!